It is 1796, and the young General Bonaparte leads the armies of France on his career-making Italian Campaign. 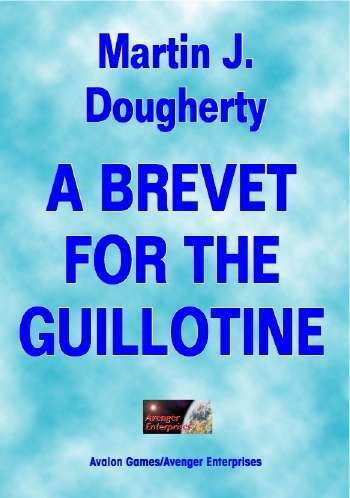 Among them is Victor Hevry, a young officer trying to keep ahead of a court-martial that will send him to the guillotine. His only chance is to find the man responsible for the fiasco that wiped out Victor's unit, and somehow bring him to justice. Look for more great sci-fi gaming products for use with Traveller, Avalon releases tons of great gaming stuff every month, so come back soon.